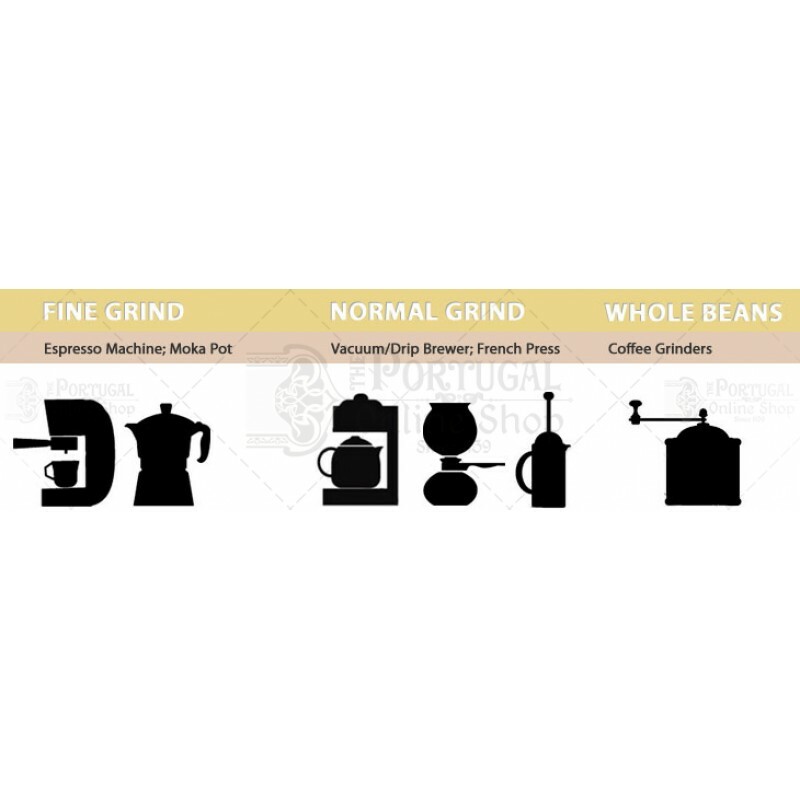 SICAL Roasted Coffee - A Portuguese tradition itself! 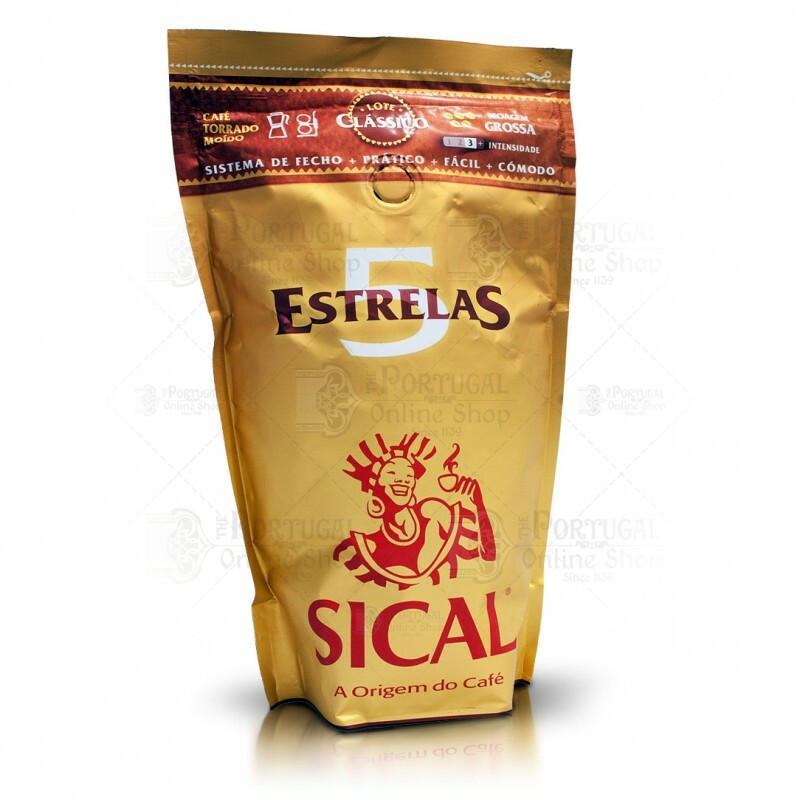 This is one of the best and oldest Portuguese coffees. Throughout generations, it's taste has become more and more refined and its experience unforgetable! 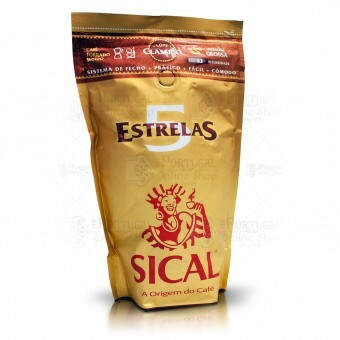 This is a full-bodied, creamy and strong coffee, known as "5 Estrelas" - FIVE STARS. With a self sealing package, specially made to maintain all the coffee properties and taste.